Pearl's Championship maple CarbonCore sonic cut toms combine the warmth and musicality of 6-ply maple with an interior ply of carbon fiber for increased power and projection. 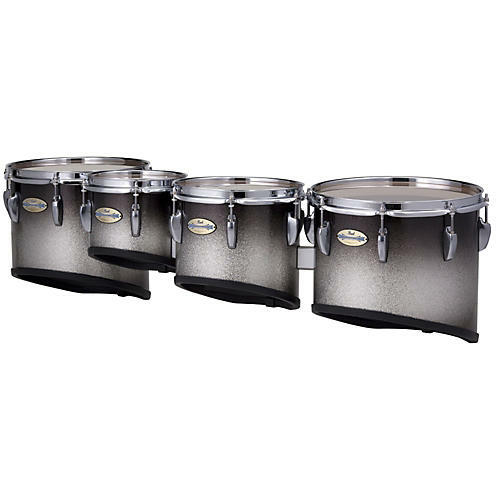 When combined with Pearl's world famous Championship maple bass and snare drums, you'll have a drumline with an evenness of tone and powerful projection that'll help you crush the competition. Includes drums and spacers only.